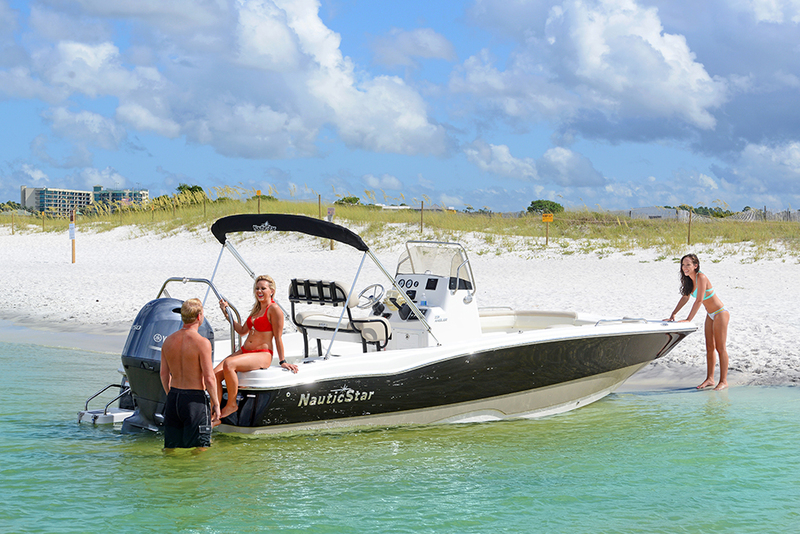 Buckeye is very excited to announce the addition of NauticStar Boats to our incredible lineup of boats. We are proud to be their first Canadian and International dealer. The addition of NauticStar to our brand partners fills a new and exciting segment for us. 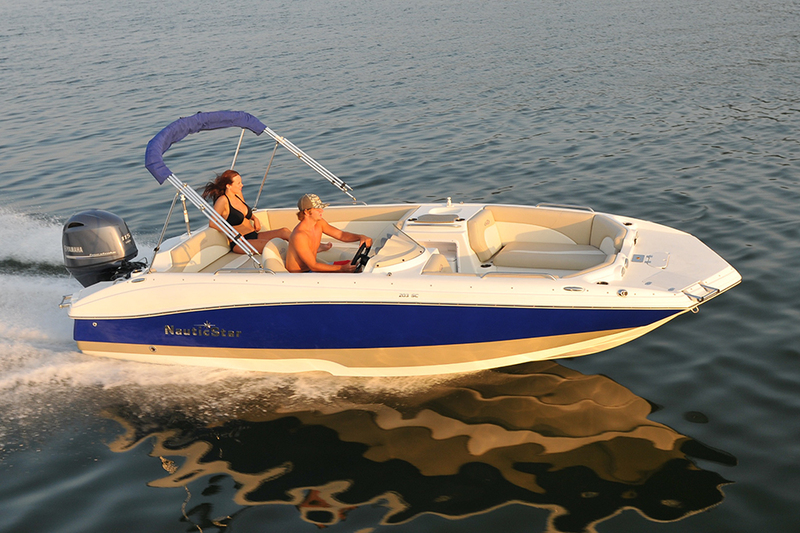 NauticStar is a premium manufacturer of offshore, bay center consoles boats, as well as Outboard, powered deck boats. NauticStar specialized in outboard power from 18 - 28 feet powered exclusively by reliable Yamaha Outboards. Buckeye is excited to work in this product segment with NauticStar as they build boats that are well suited to our clients and are built well and priced affordably. This line will complement our other brands, promote the expanding outboard market and provide a type of boating that allows customers to enjoy more time on the water regardless of the conditions, activity or season. Manufactured in Amory Mississippi every NauticStar is designed to withstand the rigours of saltwater and open ocean running, because of this every model can withstand absolutely anything that our environment can throw at it. NauticStar Boats all are manufactured with a complete composite construction utilizing a unique fiberglass grid stringer which is then filled with an extremely buoyant marine closed cell foam ensuring a solid ride no matter the conditions you find yourself in. Each and every boat in the line has a fiberglass interior liner that is both mechanically and chemically bonded to the hull to ensure maximum durability. Furthermore, that fiberglass liner is plumbed and scuppered so that any water that may find itself into the cockpit drains without finding its way into the bilge. All fixtures, switches, and latches are made of high-quality stainless steel to ensure carefree boating for years. NauticStar has been manufacturing boats since 2005 and has been consistently selling out and growing since the companies inception. NauticStar was acquired in the fall of 2017 by Mastercraft Boats who is now working to increase the capacity of their manufacturing capabilities based on the knowledge they have from their own operations. 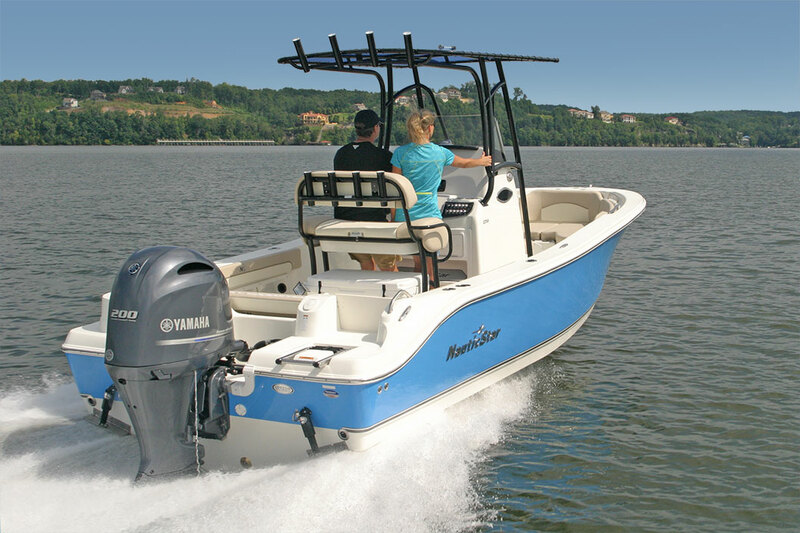 Saltwater outboard propelled fiberglass fishing and utility boats are one of the largest growing segments in the marine industry. They are user-friendly practical and affordable. Mastercraft will work with NauticStar to expand their dealer network both within the United States as well as internationally. We are excited to be the first international dealer for this boat.